Posted by Anna on July 13, 2018 in RV Lifestyle. Last update on July 12, 2018 . I love podcasts - they let me really feel like I'm multitasking and getting things done, since I can easily listen to them while exercising or driving somewhere. 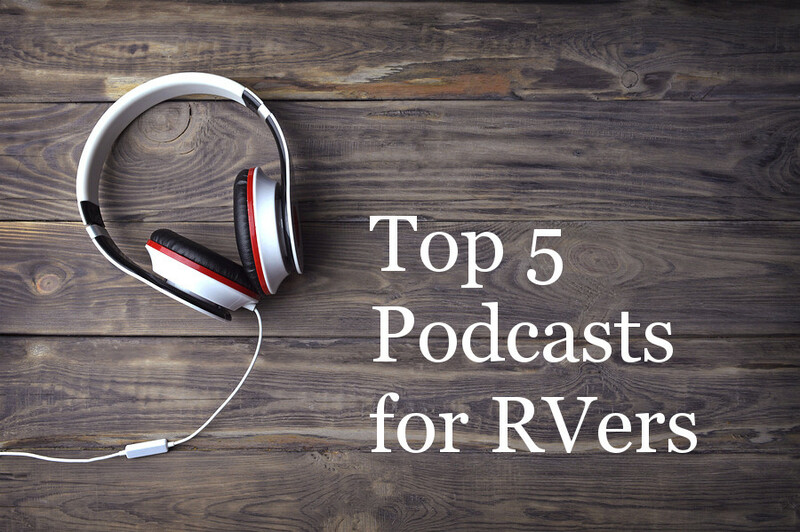 It seems that the trend lately has been to have a YouTube channel instead of a podcast, but I'm really feeling the podcast love, so I'm happy to share a list of the best RV related podcasts that I've found.